It's not only about building a feature-rich software suite for enterprise knowledge organization. It's also the passion to show to various industries how they can benefit from semantic solutions. So our webinars and the PoolParty Academy are some of the most essential communication channels. They are the best options to present the potentials of a brilliant technology to our friends. So be invited to get the story told. In this webinar, we present different knowledge modeling approaches and exemplify how they differentiate. We provide an overview how different industries make use of taxonomies and ontologies and how these knowledge models fit with different kinds of applications. Knowledge engineers and users benefit from an even more sophisticated combination of semantic computing and machine learning. The new features support context-aware knowledge modeling and include an extended data quality management module. Learn more about this and other features at the release summary. 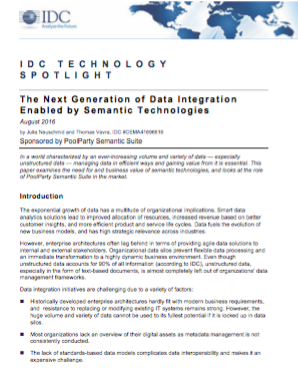 A recent paper from IDC examines the need for and business value of semantic technologies, and looks at the role of PoolParty Semantic Suite in the market. DALICC stands for Data Licenses Clearance Center. It is a software framework that supports legal experts, innovation managers and application developers in the legally secure reutilization of third party data sources. PoolParty will be at the heart of the DALICC software for modeling, combining and annotating ODRL licenses. In their innovation strategies, government institutions initiate and support larger Data Eco Systems worldwide. Such infrastructures have Enterprise Linked Data in their core. 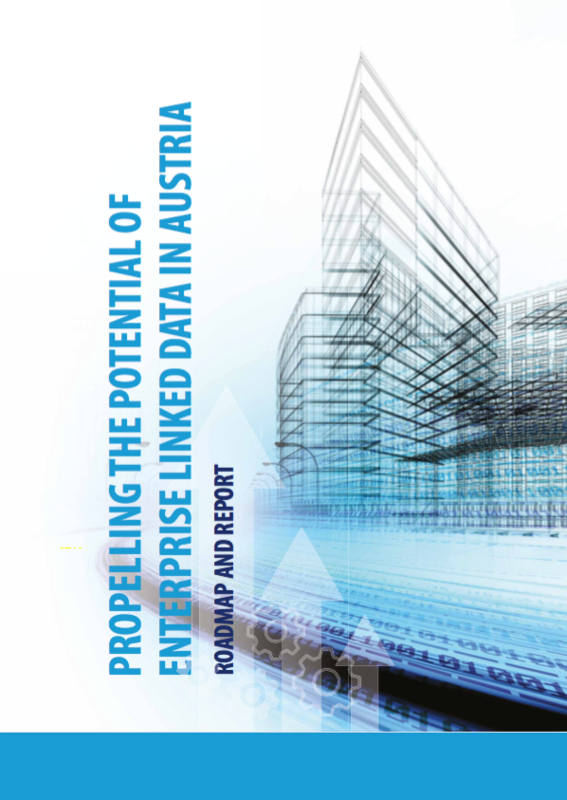 A recent Austrian study surveyed technological challenges, entrepreneurial opportunities, and open research questions on the use of Linked Data in a business context and developed a roadmap and a set of recommendations for policymakers, industry, and the research community. How a joint effort of cloud infrastructure,- data,- and service providers lead to a successful Data Eco Systems is piloted in various countries (e.g. Germany, Switzerland). 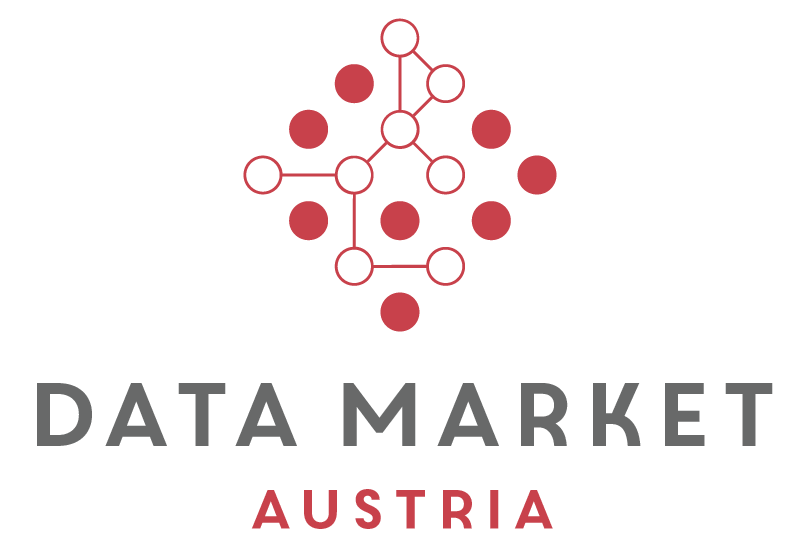 Semantic Web Company is involved in the Austrian Lighthouse Project in several work packages bringing in its Linked Data expertise. After having implemented several data portals in recent years, we are proud to announce the launch of the new National Access Point for Mobility Data. Following an EC regulation, this portal collects and distributes data from public and private holders of open and commercial mobility data. User friendliness and Standards compliance were core features of this portal implemented by Semantic Web Company's Drupal team. Last September, 12th edition of SEMANTiCS gathered 300 researchers, professionals, and practitioners from 30 different countries in Leipzig. Now the 2017 Venue is fixed: Amsterdam! With a steady growth in participation and talks, the conference becomes the European hot spot for professionals who make semantic computing work. A functionality new in PoolParty 5.5 now allows users to manage the skos:inScheme relationship of their concepts. This opens up the way to connect SKOS Play! with PoolParty, to get visualizations of taxonomies. Our consultant Florian Huber shows us, how easy this exercise is. 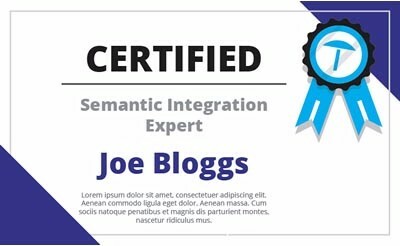 to learn Semantic Web technologies and PoolParty Semantic Suite in particular. in the arising field of cognitive computing. The yearly gathering of MarkLogic partners, featuring Andreas Blumauer with his demo on the use of Semantic Technologies in ML environments. Copyright © 2017 Semantic Web Company, All rights reserved.